For many companies, the first quarter can prove to be slow for business….but not for ATi UK! As we end of the first quarter of 2017 and begin the second, we have taken a moment to reflect on the last few months and highlight some of our achievements and future plans. So far this year, all our business sectors are right on target, and excitedly the whole area of Network Monitoring is growing on a daily basis. The feedback we have received from all the UK water companies is that ATi’s pioneering, smart network monitors are the future! 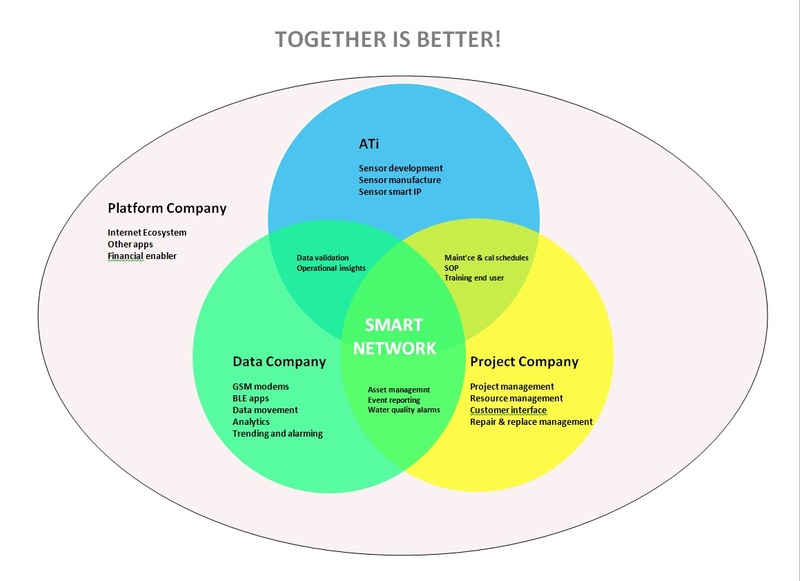 The industry is rife with talk about the need to invest in network monitoring, which confirms ATi’s business strategy is focused in exactly the right areas. It is our belief that analytical monitoring in network distribution will become the single biggest growth area in water quality monitoring during the next AMP period – not just for ATi but the whole supply chain. The focus will no longer just be about good water quality sensors from ATi, but thanks to progress and development within the industry, it will also be about data logging, remote digital data storage and software analytics. 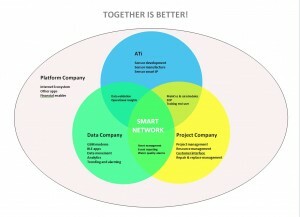 This means that ATi, with its unique sensor competence, will begin to form consortiums and partnerships that can deliver total solutions to the end customer. Times are changing, the future definitely looks exciting and as always, ATi is committed to continually developing to ensure we provide industry solutions! Water Active magazine recently printed an interesting article, written by Bluefield Research, which discusses this exact subject of how cutting edge, smart water solutions are the way forward and how industry consolidation is expected over the next 3-5 years. Take a look at what Bluefield’s Vice President has to say on page 2 of Water Active. For more information about the future of network monitoring, book your place on ATi’s Network Monitoring event in June, focusing on network monitoring, real world solutions and case studies and showing how the use of online water quality monitors in distribution networks can deliver great value to water companies. Contact sales@atiuk.com or call 01457 873 318. ← ATI WELCOMES NEW SENIOR CHEMIST TO THE TEAM!